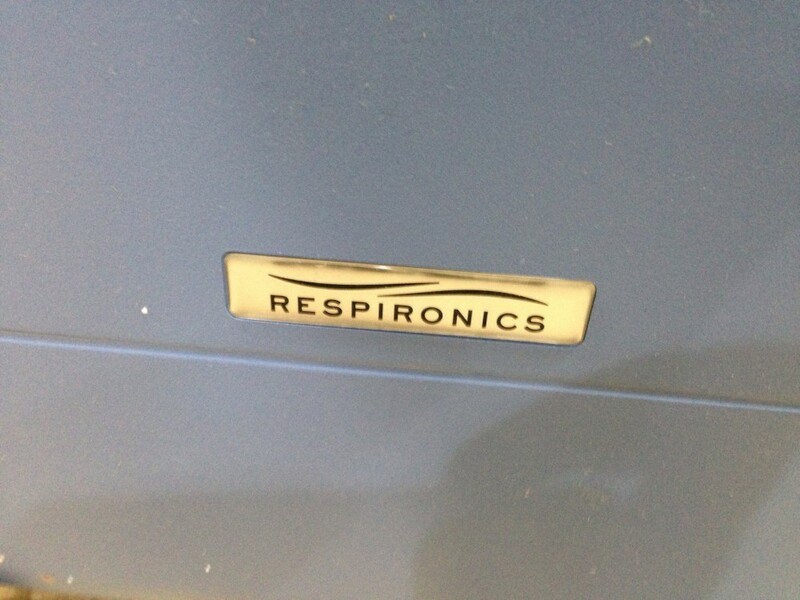 Pre-Owned EverFlo Q Oxygen Concentrator from Philips Respironics in Good Working condition. 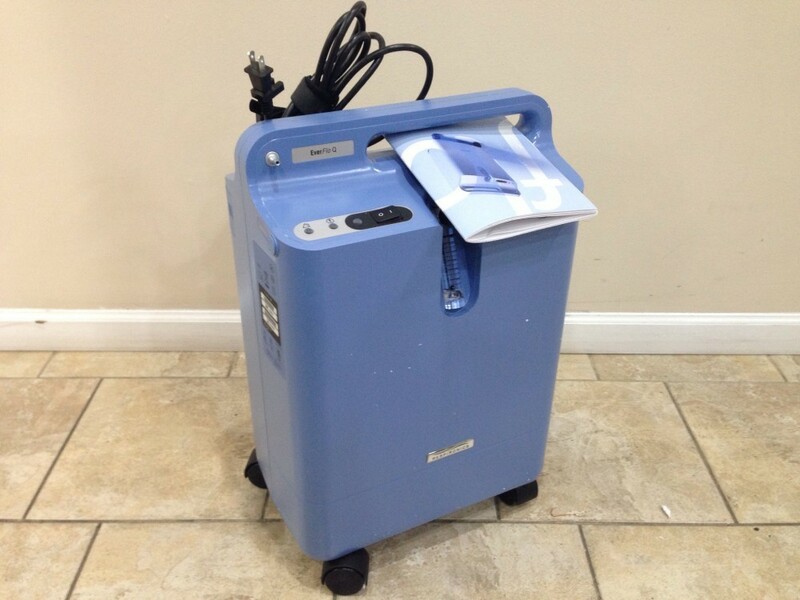 This Oxygen Concentrator operates at ultra-quiet levels, is durable, and very low maintenance to reduce service costs. 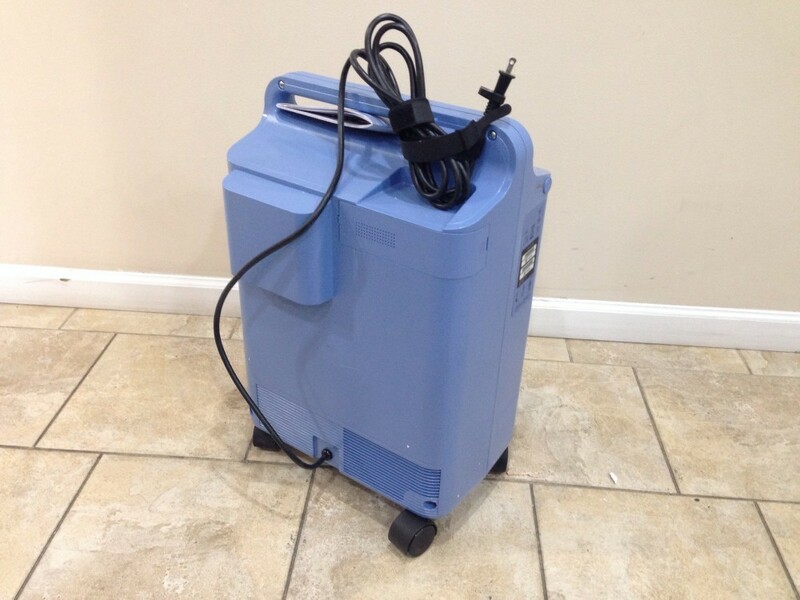 This EverFlo Q is easily transportable at only 31 pounds, which makes it easy to take with you for travel. 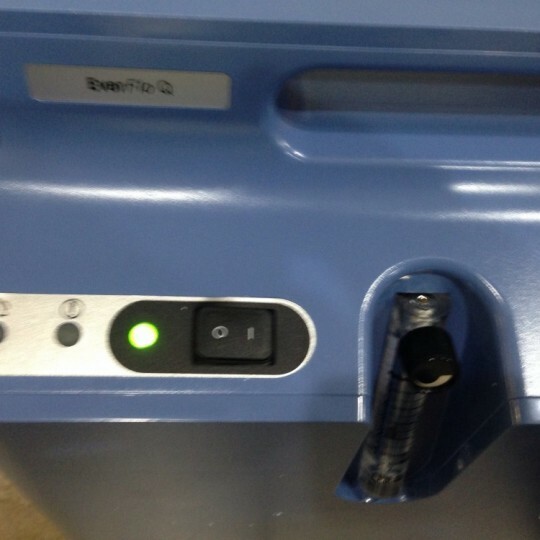 This EverFlo Q is a Pre-Owned/Used unit. 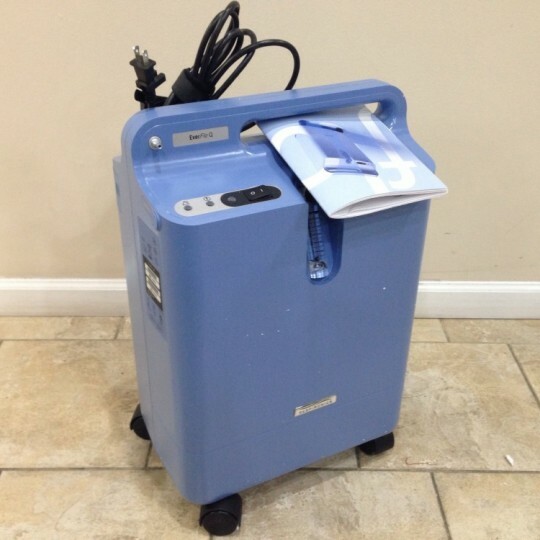 EverFlo Q stationary oxygen concentrators can save you time and money over the course of ownership because of their design and quality. Field-proven over more than three years, EverFlo Q was rated highest in perceived quality by a 2008 independent survey of homecare providers, and hundreds of thousands of units have been deployed worldwide. Manufactured in the United States and backed by our deep design knowledge, EverFlo Q is developed using only high-quality parts. 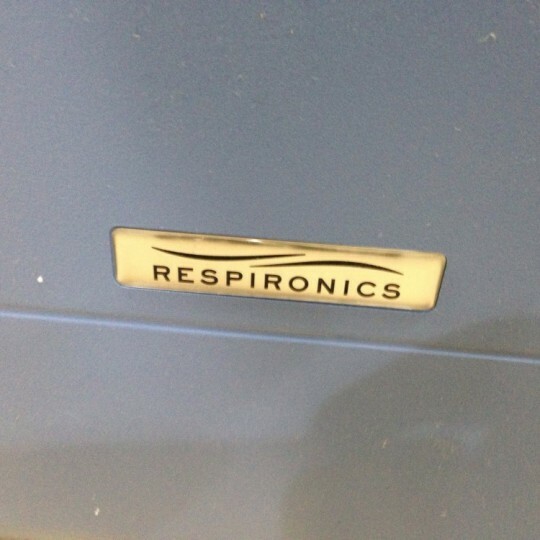 With a recessed flow meter, metal cannula connector, strong plastic casing, proven sieve bed, and Pressure Swing Adsorption (PSA) technology, you will notice a reduction in repairs, complaints, and unscheduled visits. EverFlo Q is designed with fewer parts resulting in lower overall maintenance costs. 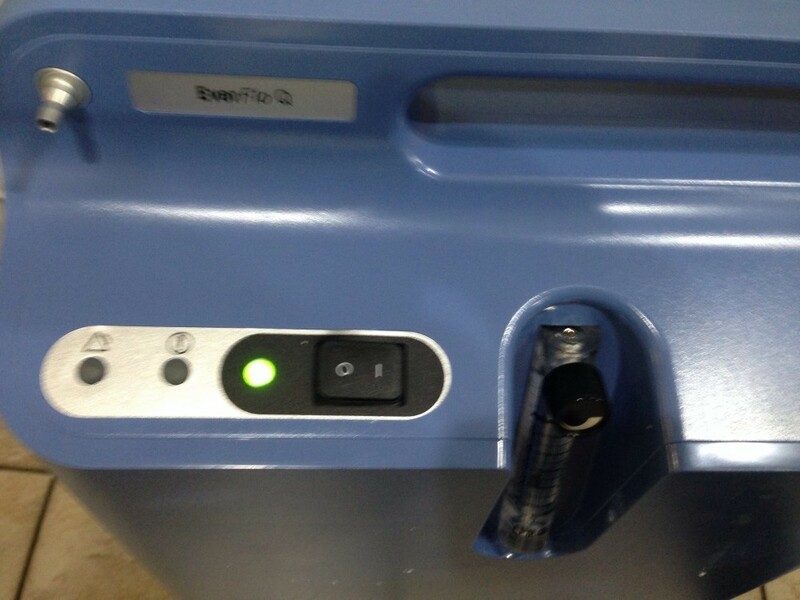 EverFlo Q has just two filters. 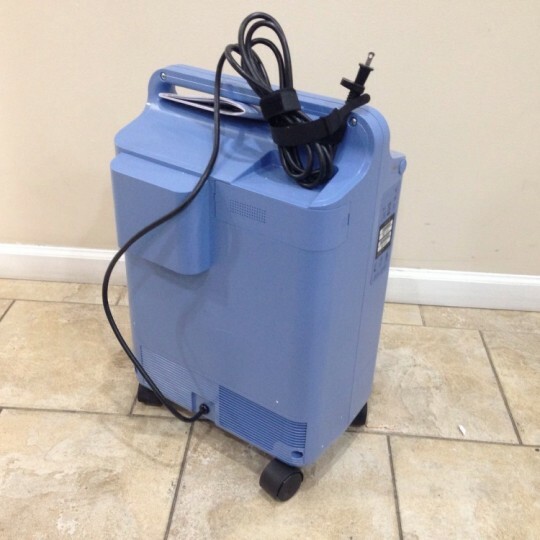 The external filter can be changed in minutes without special skills or tools and the internal micro disk filter is simply checked during routine maintenance procedures.